IDS Imaging Development Systems GmbH is a leading manufacturer of digital industrial cameras with USB 2.0, 3.0 or GigE interface. In addition, IDS offers OEM solutions for customized applications. 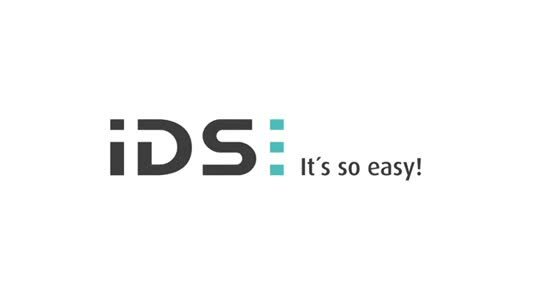 Founded in 1997 as a two-man business, IDS has developed into an independent, ISO-certified family-owned company and the global market leader in USB industrial cameras. Approximately 200 enthusiastic and well-trained employees split up in the head office in Obersulm (Germany), in subsidiaries in Tokyo (Japan) and Boston (USA) as well as in offices in Paris (France) and Basingstoke (United Kingdom). IDS cameras are used in a wide range of applications: in apparatus and mechanical engineering in almost any kind of both non-industrial and industrial sectors such as automotive industry, packaging industry, printing industry, food technology, in robotics and medical engineering as well as in ITS, security and logistics. The combination of high quality "Made in Germany”, long-term product availability and easy integration and use make IDS cameras so unique. Faithful to our philosophy "It's so easy!” we develop and produce products with the aim to provide the best user experience in the vision market. We make sure that our suppliers meet our stringent demands in terms of environmental protection and resource conservation. 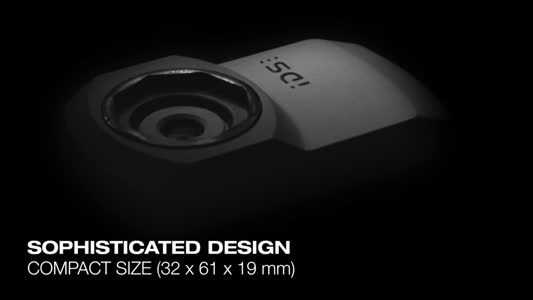 IDS presents its first USB 3.0 camera model with 13 MP resolution (4192 x 3104, Full HD video with 30 fps).